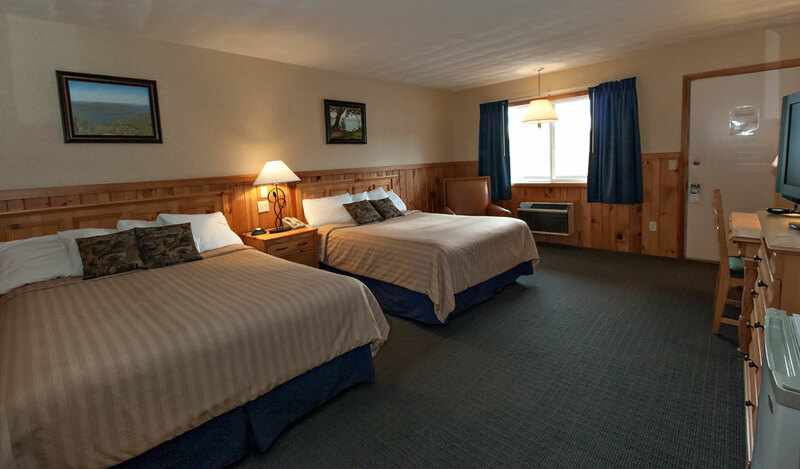 The Lake Motel has 41 rooms nestled between the fun and excitement of Lake George’s main street, Canada Street, and the beautiful Lake George itself. 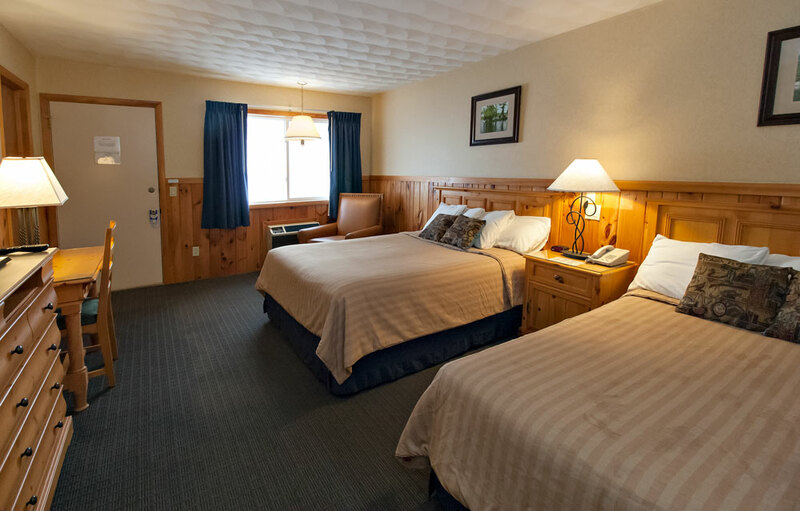 Our rooms are spread out between three buildings which stretch between the street and lake, offering lake view rooms on one end and street access on the other. Relax and enjoy your vacation at our lakefront heated pool or BBQ on our grills and picnic tables. 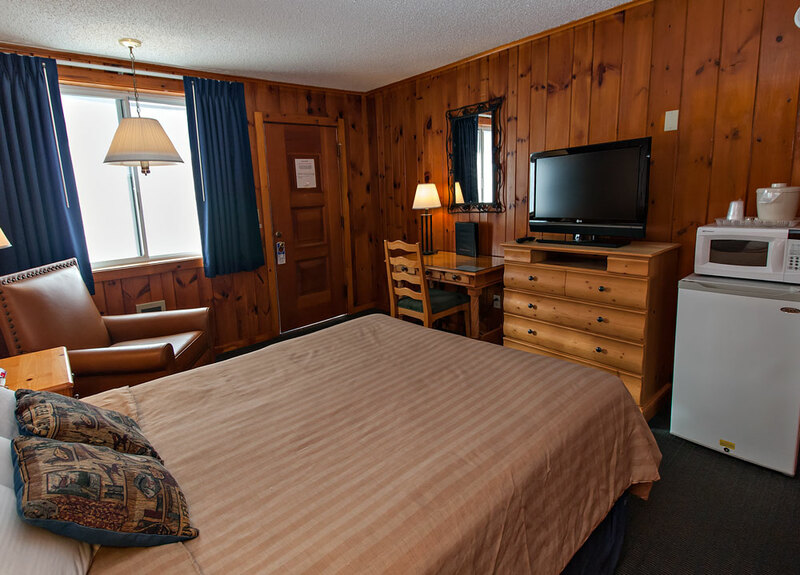 All of our rooms feature flat screen TVs with over 80 high definition channels as well as video on demand, refrigerators, microwaves, coffee makers, air conditioning/heaters and hair dryers. 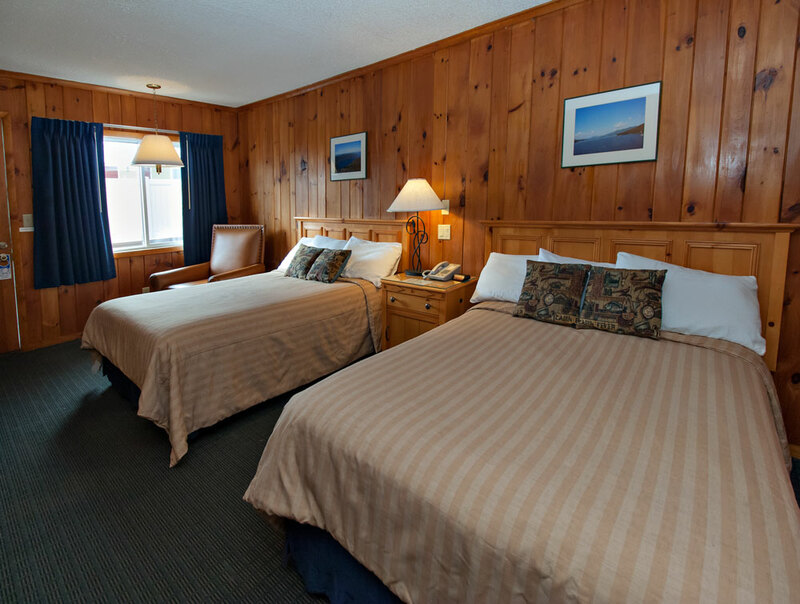 The motel offers free coffee, tea, hot chocolate in the office, free HBO and free WiFi.